I grew up with Saved by the Bell. It was arguably my favorite TV show during my youth, right up there with the likes of Full House, Home Improvement, Fresh Prince of Bel Air and Family Matters. 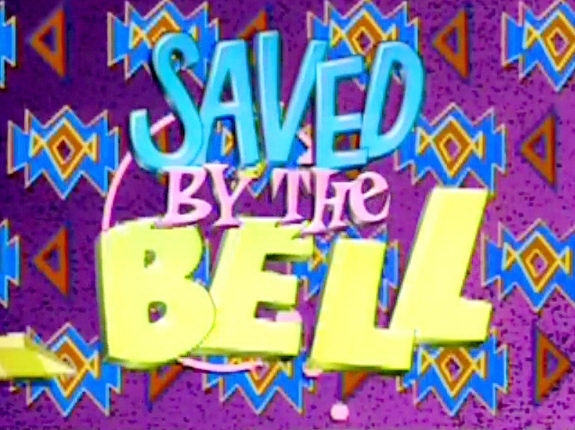 So seeing some ‘modern’ Saved by the Bell ideas out there, I immediately perked up when I saw this video. Some lovely facts from a slightly inebriated Zack Morris. A.C. Slater was gay, Screech was a robot and Jesse was a lesbian. Okay. The best is the reaction of Mark-Paul Gosselaar’s face on the thought of a reunion. We Are Going To Brazil! World’s Tallest Invisible Skyscraper?